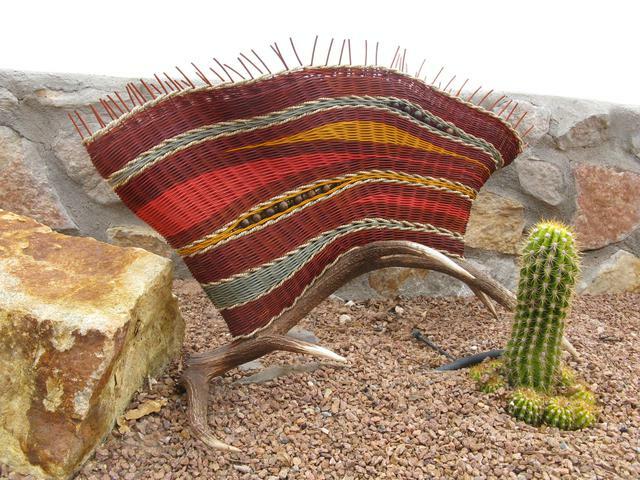 Jan Severson creates baskets, wall hangings and sculptural pieces designed using colorful reeds decorated with yarns, fabric, beads, antlers, wood and other decorative items. 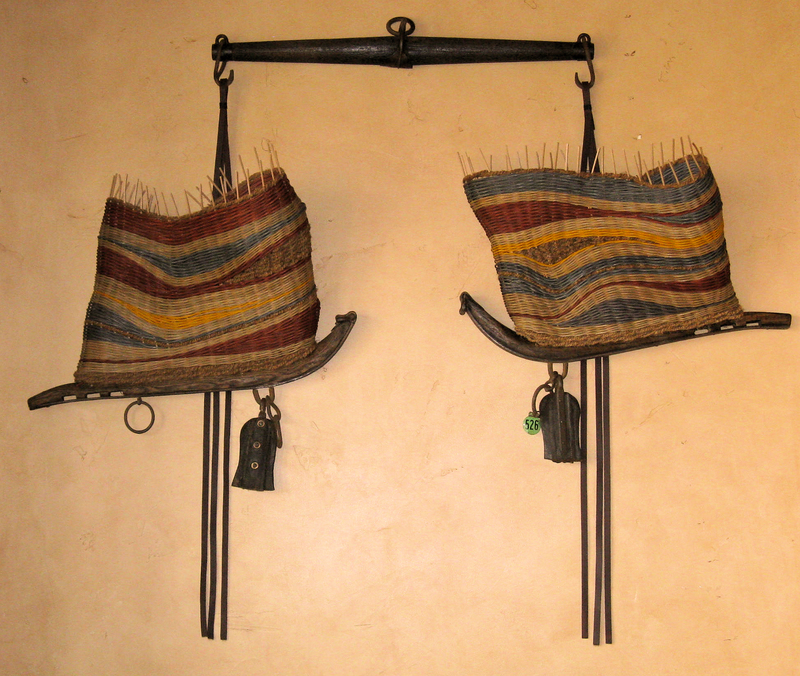 Weaving commissions of specific shapes and colors are welcomed. Look for Jan's Work at the following Galleries.